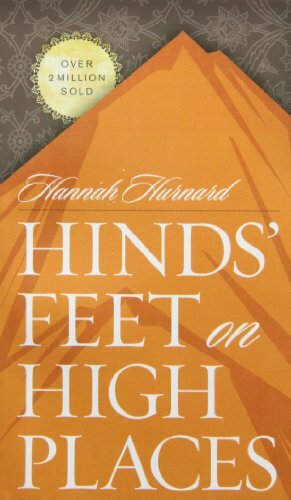 With over 2 million copies sold, Hinds’ Feet on High Places remains Hannah Hurnard’s best known and most beloved book: a timeless allegory dramatizing the yearning of God’s children to be led to new heights of love, joy, and victory. In this moving tale, follow Much-Afraid on her spiritual journey as she overcomes many dangers and mounts at last to the High Places. There she gains a new name and is transformed by her union with the loving Shepherd. 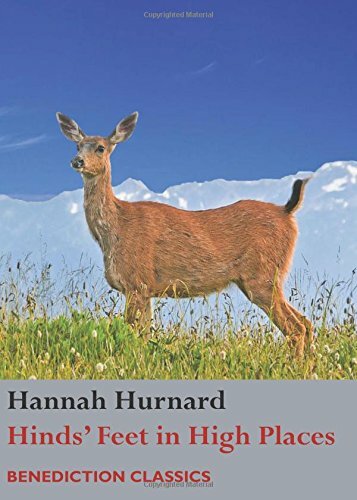 Included in this special edition (February 2009 release) is Hannah Hurnard’s own account of the circumstances that led her to write Hinds’ Feet, and a brief autobiography. Special edition also features a new cover design. The lessons of triumphing over evil and becoming acquainted with grief are learned in the allegory in this book. The Lord God is my strength, and he will make my feet like hinds' feet, and he will make me to walk upon mine high places. Habakkuk 3:19 Hinds' Feet on High Places is one of Hannah Hurnard's best known and best loved books: a beautiful allegory dramatizing the yearning of God's children to be led to new heights of love, joy, and victory. Follow Much-Afraid on her spiritual journey through difficult places with her two companions, Sorrow and Suffering. Learn how Much-Afraid overcomes her tormenting fears as she passes through many dangers and mounts at last to the High Places. There she gains a new name and returns to her valley of service, transformed by her union with the loving Shepherd. 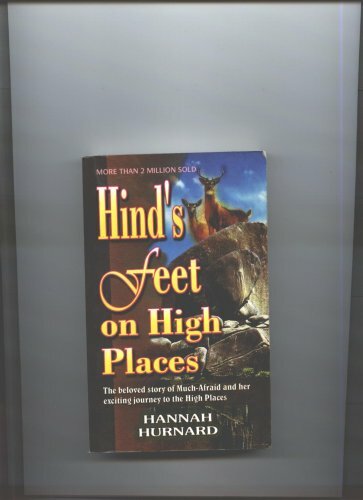 Included in this edition of Hinds' Feet on High Places are two special sections: Hannah Hurnard's own account of the circumstances that led her to write Hinds' Feet, and a brief autobiography of the author's life.